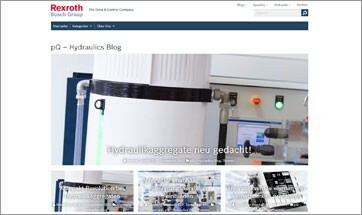 Useful information and knowledge for the technology hydraulics. 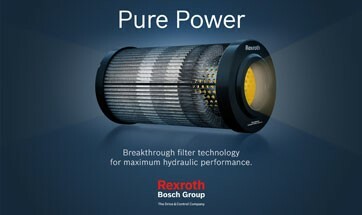 Breakthrough filter technology for maximum hydraulic performance. Blog: How to integrate axis controller?